Ocasionally events conspire to produce the ideal breeding ground for music. In this case there is a local culture struggling against a Western Imperialist regime, and music like Rock n’ Roll and Soul competing against African traditions. Perhaps this could be simply summed up as the West versus Africa, where the clear winner is the music. 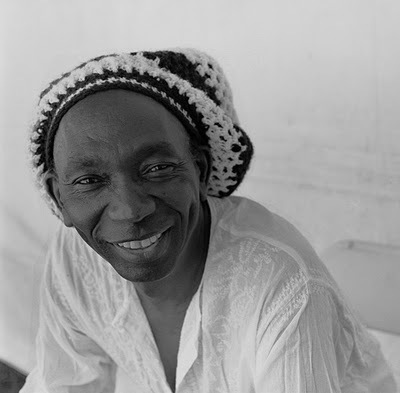 Thomas Mapfumo was born in 1945 in a town South-East of Harare, Zimbabwe, formally Salisbury, Rhodisia. He started to hear the music of Otis Redding and Elvis Presley whilst in high school. 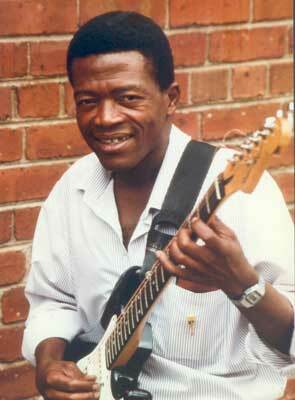 In 1973 he formed the incredibly named Hallelujah Chicken Run Band, who played as a morale booster for copper miners in Mhangura. Mapfumo first met with up-and-coming guitarist Jonah Sithole in 1975 and formed the Blacks International. Sithole was very much into preserving the essence of Shona culture, the music of which centred upon the Mbira, thumb piano and so started to transpose the sound of the instrument onto the guitar, bringing the sound into the present. 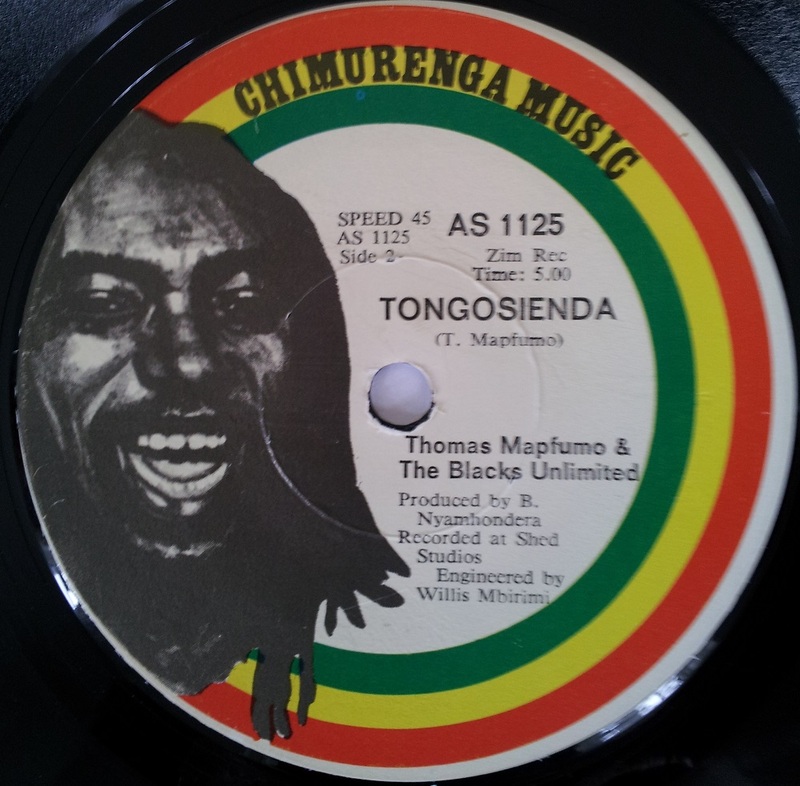 Coupled with Mapfumo’s highly political lyrics, describing the erosion of Shona culture by imperial rulers, they produced a highly popular style of music in Zimbabawe that became known as Chimurenga music (revolutionary music in the Shona language). In the 1980’s, Mapfumo showed no sign of let up with his anti-deference tendencies and was forced to flee from Zimbabawe after critising the policies of the new prime minister, Robert Mugabe. The legacy of Mapfumo cannot be questioned and he is still the most well known musician that has come out of Zimbabwe. 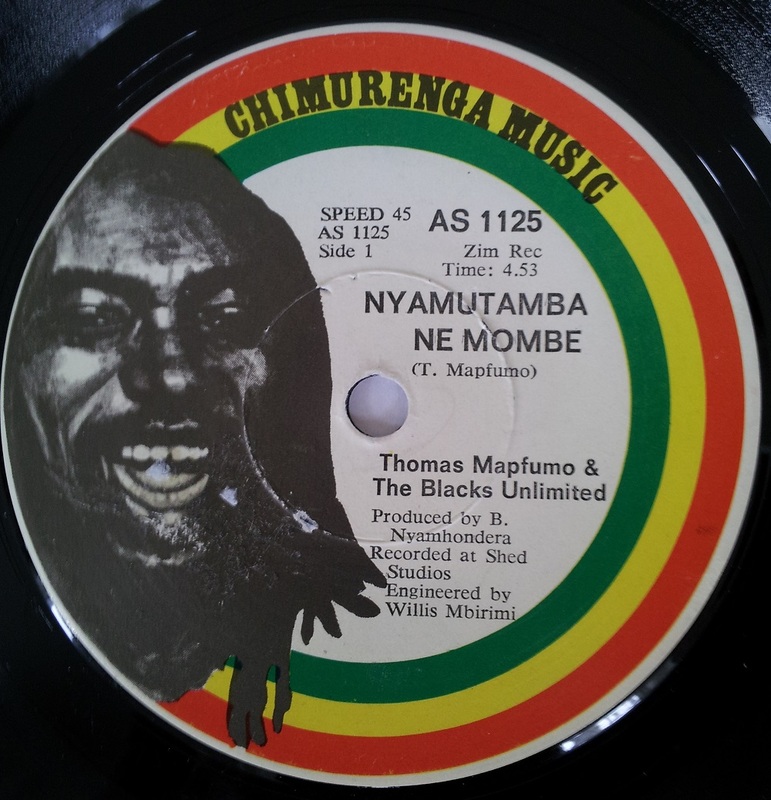 In today’s track Nyamutamba Ne Mombe you can hear everything that makes up Chimurenga music – the Mbira like guitar and Mapfumo’s distintive voice. The sound preserves and updates this powerful Shona culture of Zimbabwe. Mapfumo’s nickname was “the lion of Zimbabwe”, which in my mind is still apt today.